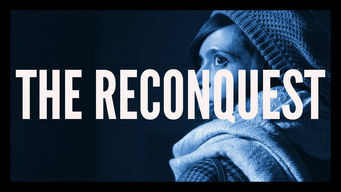 How to watch The Reconquest (2016) on Netflix Brazil! Yes, The Reconquest is now available on Brazilian Netflix. It arrived for online streaming on October 5, 2017. We'll keep checking Netflix Brazil for The Reconquest, and this page will be updated with any changes. Years after they were childhood sweethearts, Manuela and Olmo share a night in Madrid, where they discuss their past and the possibility of a future.